Large aperture compact lens. USM ensures quick and quiet autofocusing. 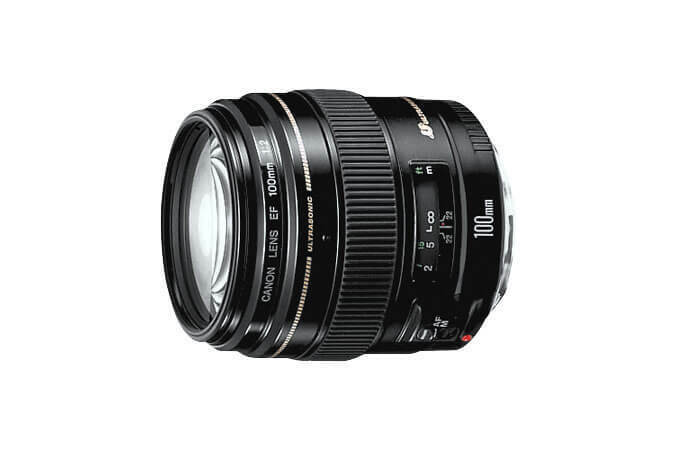 Designed with portraiture in mind, this lens lends a natural soft and blurred effect to the subjects. Max. diameter x length, weight: ø 75 x 73.5 mm, 460 g/ 3” x 2.9”, 1.0 lbs.